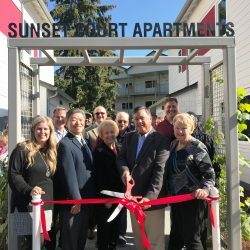 The Sunset Court Apartments mark the opening of the third replacement housing project for the former Sunset Terrace public housing project. 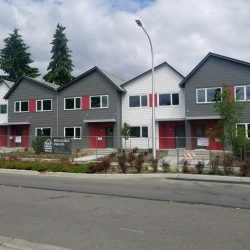 The new facility has 50-units of affordable housing that are currently available. Quantum Management is sourcing applications. 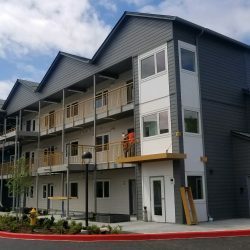 If you believe you qualify and are interested in applying, please call Quantum Management at 425-524-6115 or email sunsetcourtapt@gmail.com.